If only they would also do car service, I'd be thrilled. However, for auto body work, I've brought my car there a couple times, and they are the kindest most gracious folks, ever. Really genuinely nice, they have helped me in ways beyond the auto body issues they have fixed superbly, just by seeing and responding to related needs I have had. The shop and owner are truly wonderful people in their hearts. 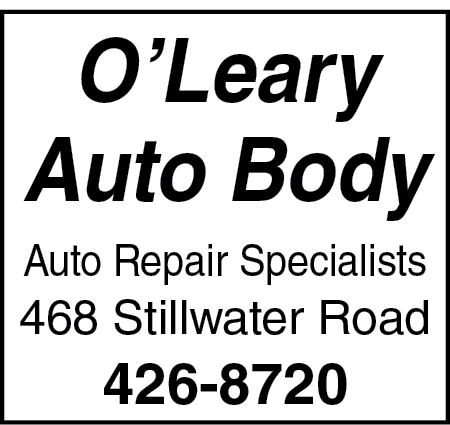 Have been to O'Leary auto body a few times and they have always gone above and beyond what is expected. No question as to where I will bring my car in the future. 5 stars.